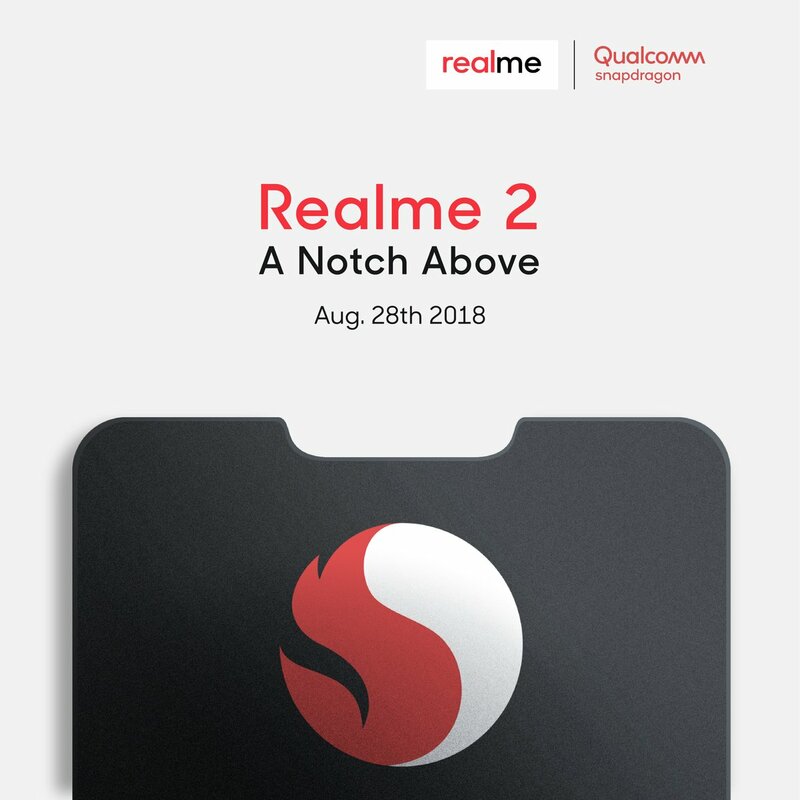 Realme is all set to launch Realme 2 smartphone in India on August 28 at an event in New Delhi. Realme 2 will have Dual Rear Camera. 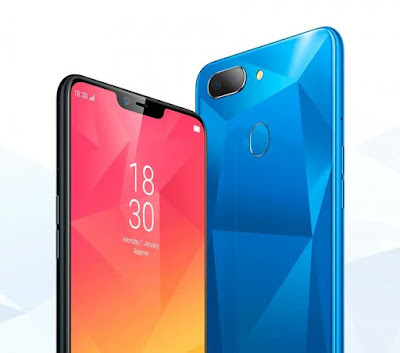 Realme 2 will feature a 6.2-inch notch screen with 88.8% screen-to-body ratio diamond-like finish at the rear along with a fingerprint sensor, Dual Rear Camera 13MP shooter at the back, aided by a 2MP secondary snapper. Packed by 4,230mAh battery expected to feature Snapdragon Processor.